Chelsea started the campaign with an incredibly surprising undefeated run of 12 matches, setting a Premier League record for a new manager in the top flight, but this form wasn't likely to hold up for the entirety of the season. 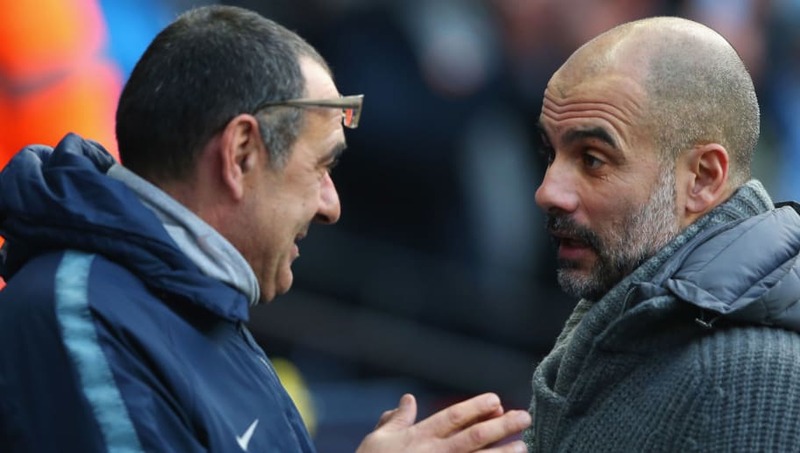 After finally losing to Tottenham on 24 November 2018, Maurizio Sarri's system has been under serious pressure, culminating on Sunday with a comprehensive defeat at the hands of Manchester City. Despite this turn in form, there are still a few reasons for Chelsea supporters to be optimistic about the current season. Drawing Manchester United in the fifth round of the FA Cup originally looked like an unfortunate bit of luck, but it can also be viewed as a way to get out of a terrible run of form for the Blues. With silverware still up for grabs this season, they are going to need to win this game at Stamford Bridge. 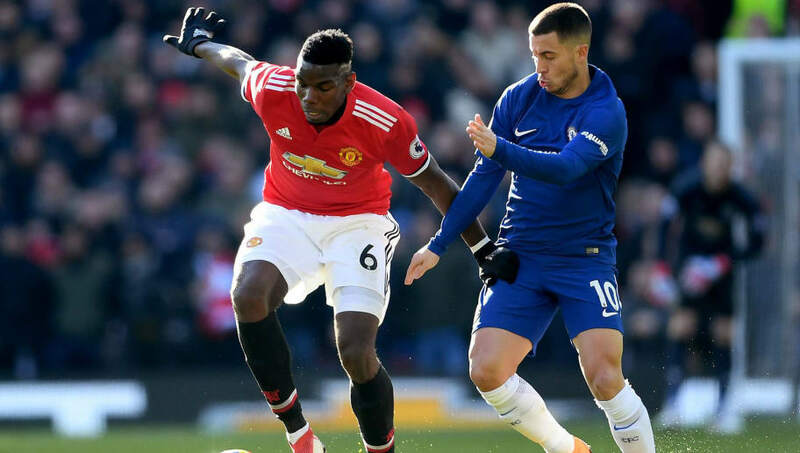 Despite this being a cup match, it could provide a major confidence boost for the remainder of the league if Chelsea can stop a surging Manchester United team. United have yet to lose under caretaker manager Ole Gunnar Solskjaer, and it will be crucial for Sarri to adjust his tactics to deal with a freshly motivated Manchester United midfield. This match will also set the stage for the late season clash between the clubs to be played in Manchester on 27 April 2019, which could end up deciding the fate of each team's Premier League season. N'Golo Kante is simply irreplaceable. When Maurizio Sarri took over this Chelsea team he converted Kante from a classic defensive midfield role, to a more versatile box-to-box player. While he took some time to get used to this new position, he has now been involved in six Chelsea goals this term (three goals and three assists), more than any of his other full seasons in the Premier League. Many people are calling for Kante to be moved back into his more traditional position because of Jorginho's lack of defensive help. When it comes down to it, it is really hard to decide if this would be a good idea. We have not seen Kante play in this position under Sarri, and people seem to forget that Jorginho was pulling all of the strings in the early season success. No matter which position Kante is deployed in, there is one thing that is certain - the French midfielder is simply the most reliable player on the pitch every week. People may be frustrated with how Chelsea have been playing in recent weeks, but they can be happy about the business that the executives did in January. With Bayern Munich chasing after Callum Hudson-Odoi, Chelsea reportedly turned away four separate offers for the English youngster. 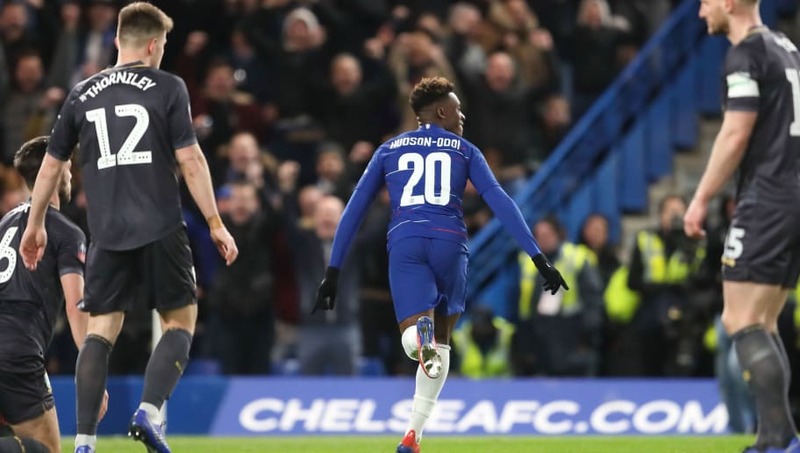 Hudson-Odoi is clearly the Blues' most talented young player and it is obvious why Bayern were so keen on securing his signature. Chelsea have also held onto Ruben Loftus-Cheek and Ethan Ampadu, both of whom were looking for loan moves away from the club due to the lack of first team minutes. This is important for the depth of the squad, and for the development of the players. With the season going to be a fight to the end for Chelsea to secure a Champions League spot, the young players are always something to be excited about. 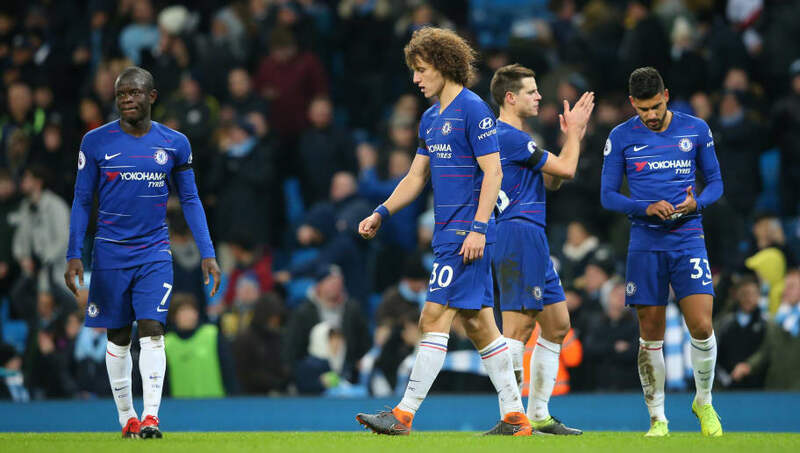 Chelsea were thrashed 6-0 at the hands of a ruthless Manchester City team, that came into the game seeking revenge for a 2-0 loss on 8 December 2018. This time around, playing at the Etihad Stadium, Manchester City took over in every way possible. 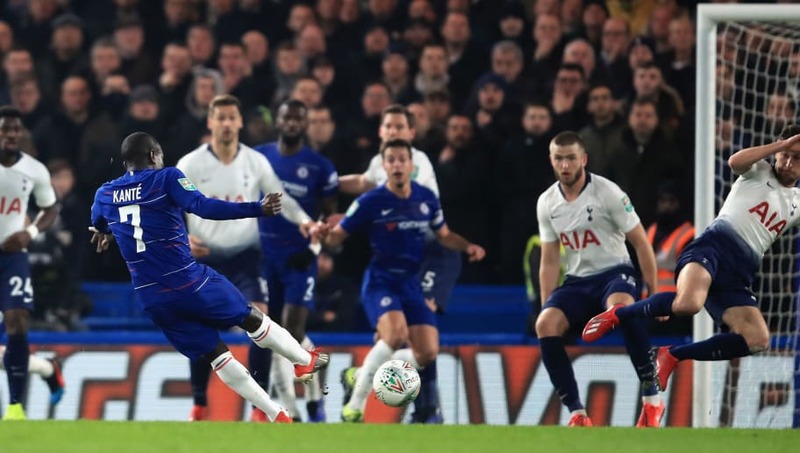 They were clinical across every aspect of the match, and highlighted every flaw in the "Sarri Ball" system. In just over two weeks time, Chelsea will have to regain their composure and attempt to find their early season form. Despite this match being on a neutral ground, it is hard to look past Chelsea's away form since early December. This match could be a chance to avenge the humiliating defeat and rob City of a title, which could end up having a dramatic effect on both sides' regular season. It may have taken almost two years, but Chelsea fans finally have the quality striker that they have been waiting on since the departure of Diego Costa in 2017. Golzalo Higuain arrived at Stamford bridge in the January transfer window and has immediately been slotted into the starting 11 for four of the five games since his loan was finalised. Higuain's intelligence on the pitch has shown through his dynamic runs and connection with the midfield when he checks in to receive the ball. 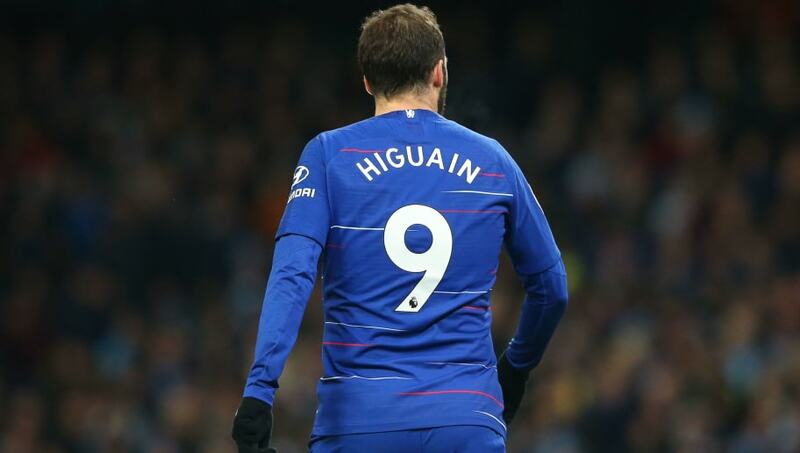 Higuain gave a two-goal performance against Huddersfield, slotting in a cheeky pass from Kante, and finishing brilliantly from 25-yards out. If nothing else, Blues fans should be optimistic that they get the opportunity to watch a quality player reunite with the manager that helped him become world-class at Napoli just three season's ago.